What do you do when you need to make a decision? How do you know what makes your new hire tick? How do you know what gets under your own skin? 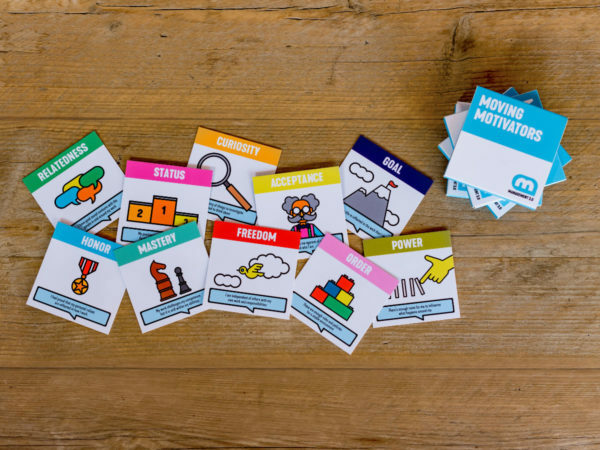 One of the easiest and definitely most fun ways to delve into both your intrinsic motivations (more on that below) is to play Moving Motivators! 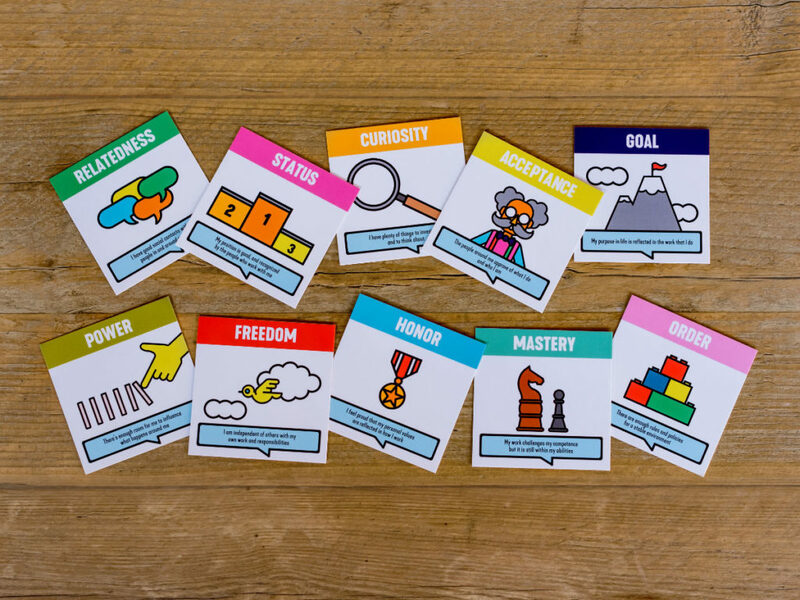 Invented by founder of Management 3.0, Jurgen Appelo, Moving Motivators is an exercise meant to help us reflect on motivation and how it affects organizational change. Now that we’re clear on that, let’s have a look at the ten intrinsic motivations. Keep in mind that while there are explanations for each one, the most important thing is that each motivator makes sense to you and to your team. Take a few minutes before starting to define what each motivator means to you. Now it’s time for the fun part. Playing the employee motivation game! Step Two: Discuss how change affects your motivators. For example: If you’re wondering if you should change jobs, which would mean moving to another city, learning a new skill and making all new friends, how does that affect what motivates you? It’ll most likely increase some motivators and decrease others. Move the cards up for a positive change and down for a negative one and then look at whether you have more cards up or down. This is a great way to help make decisions. Step Three: Time for reflection and discussion. Talk to your teammates about which motivators are least and most important to them. This will give you better insight into what drives your colleagues and allow you to create stronger relationships and increase collaboration. Use it also as a tool to reflect and assess your own life decisions. When most of your important motivators go down or when the least important ones go up it might be time for reflection. I use this game to do a motivation reflection of my startup partner. Both of us explore and define in detail the real motivation for us to start the business. While before that, it is unclear, although both of us are willing to start the business and making funs from that. This is a very useful exercise. 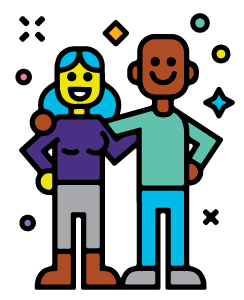 Side note: When Moving Motivators was first developed it was used for team managers and for one-on-one sessions to learn more about employee motivation (what motivates their team members). It became so popular and useful that now it is used with whole teams, between start-up founders and even in personal relationships. Buy your own deck of Moving Motivators cards today! In our Management 3.0 shop Moving Motivators are available in English. If you require another language you can download them for free, print and cut yourself. Download the Moving Motivators Game to print and cut it yourself. Please note: Re-selling is not permitted. In exchange for your free download of Moving Motivators all we need is a bit of information from you and permission to contact you in the future. Always plan to have a discussion after playing moving motivators. That’s where the most value is when it comes to finding out about employee motivation. 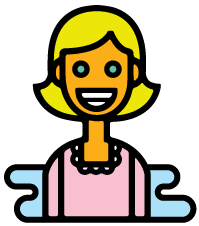 When playing moving motivators, it helps some people to think out loud by talking to a (silent) observer. It helps some groups to start with a brief discussion of the 10 motivators to get a narrower understanding and interpretation of each. A Moving Motivator Moment is when you use the Management 3.0 game to uncover what truly motivates your teammate or your whole team. 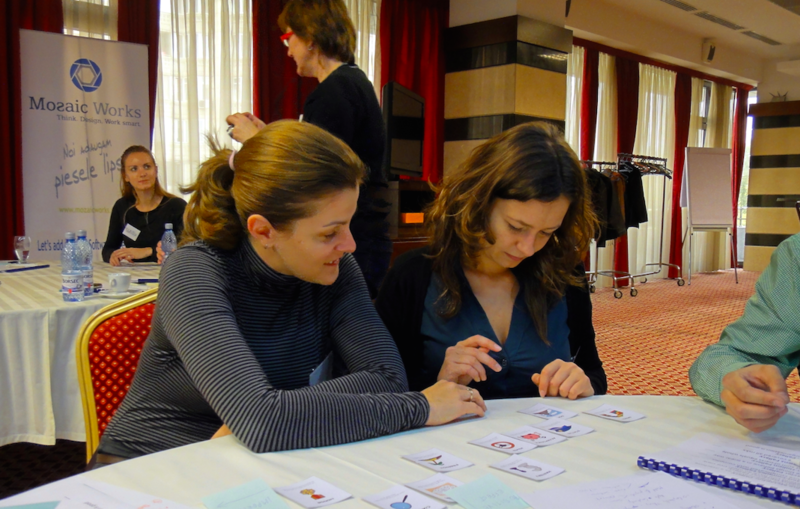 One of the favorite Management 3.0 games, both silent and official leaders on all teams enjoy figuring out how to work with team members’ intrinsic motivation. One team used Moving Motivators in the human resources department as a way to identify the people that will grow the desired company culture. Another team uses Moving Motivators during weekly scrum retrospectives, while another uses it to uncover similarities within a diverse, multicultural team. One agile coach uses them to open up a deeper discussion, as another uses it to find out individual motivators versus the collective team’s motivation. 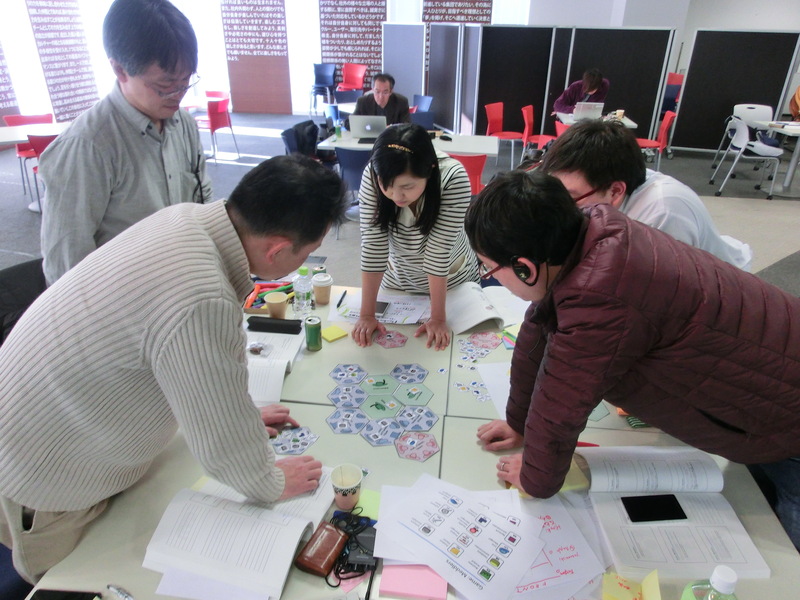 While it fits well with any team looking to understand an employee or future employee’s motivation, this exercise has gone particularly viral in scrum retrospectives, where it’s used regularly or as a “welcome variation” to usual retrospectives. One unmotivated software development company found that Freedom and Goal were high on the list, allowing them to pivot activities to better serve their team.